Q. When I use Screen Clipping, I’m not always fast enough to click on what I want to clip. Is there any way to slow it down? A. This happens to me, too, when I have to right-click or click a menu dropdown before the gray screen appears. In this case, I use print screen and paste it to Paint. 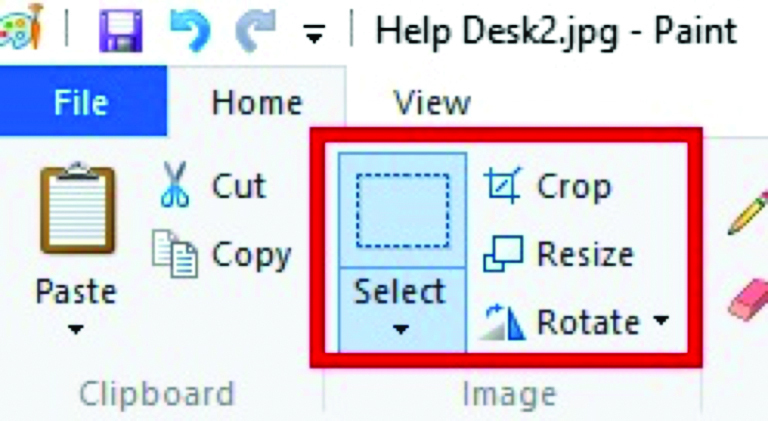 Use the select, then crop tool to get just what you need. It might be “old school,” but it works! Q. 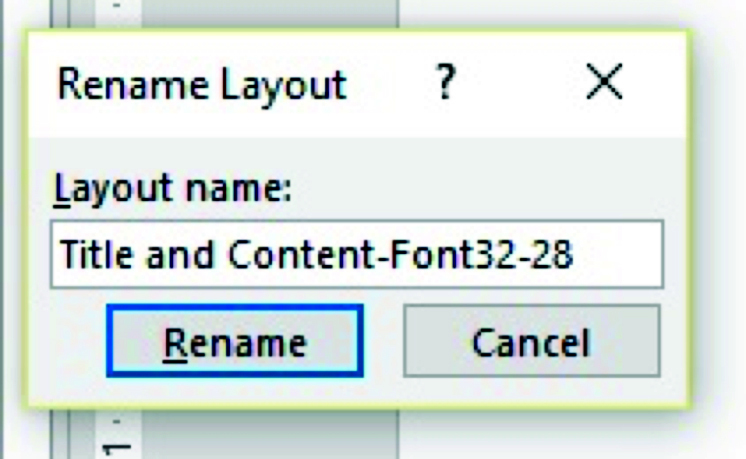 Our corporate template includes fonts that are too small for my use. Is there an easy way to avoid having to make those changes manually, each time? A. This is exactly the intended purpose for a customized slide master. First, click the View tab. Then click the Slide Master button in the Master Views group. Find the layouts that you use. Select each one and press Ctrl+D to duplicate it. Right-click and rename the new copy to something you’ll recognize when you select a slide layout later. Change the font size on the titles or content placeholders in your customized layout. On the ribbon, click Close Master View (button will be on the far right). Now instead of manually tweaking each slide, just right-click and choose your custom layout! Q. Is there a way to insert a slide number automatically, so it appears on each slide on screen? A. This is another good case for a slide master change. Typically, the slide number might only appear in the printed handout you get from PowerPoint. You can add it to each individual slide or click the View tab, and then the Slide Master button. Scroll to the top so you are modifying the actual Slide Master slide that appears the farthest to the left. On the Insert tab, in the Text group, select the Insert Slide Number button. I prefer these to be in the upper right corner, so they are visible, but out of the way of my primary content. Close your slide master and you’ll notice the slide number on each slide.